You are currently browsing articles tagged inequality. 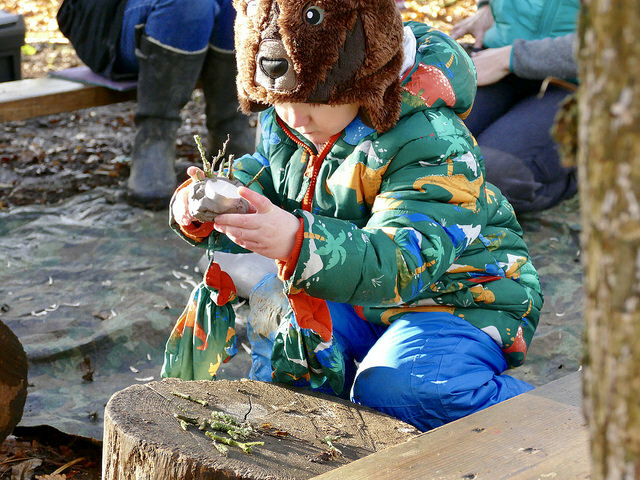 Activities outside the classroom which build confidence and resilience are not part of the formal curriculum despite strong evidence that they help children to be the best they can be and grow into centred, productive adults. Government should drop its obsession with grades and embrace a new approach to dealing with educational inequality, says Professor Carol Fuller in a new piece for The Conversation.